Online fashion shops Topshop and Whistles have recommended Ruth Ware‘s The Death of Mrs Westaway as a perfect summer read in their respective “books to read on holiday” blog posts. Both posts feature Mrs Westaway at #1. See the Topshop post here and the Whistles post here. Follow Ruth on Twitter @RuthWareWriter. 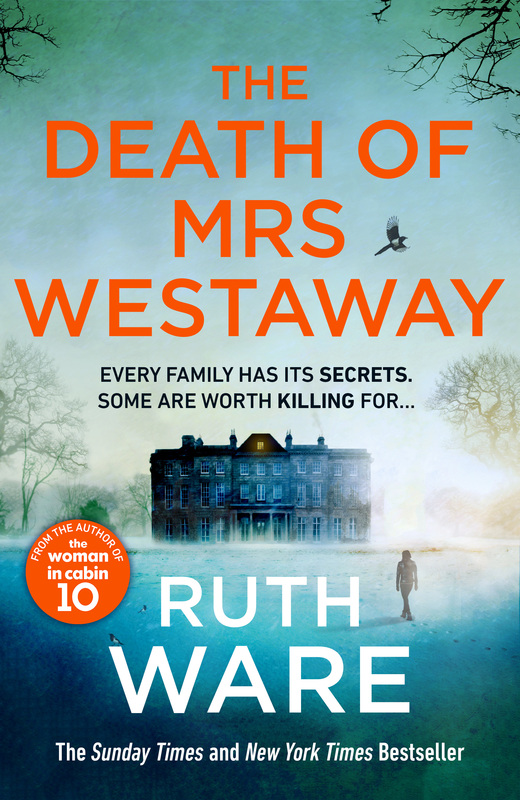 The Death of Mrs Westaway is out now. Buy your copy here in the US or here in the UK , or visit your local bookshop by clicking the link on the right.